We share so much on here about our latest projects and favorite recipes, and probably just look like busy bees all the time! 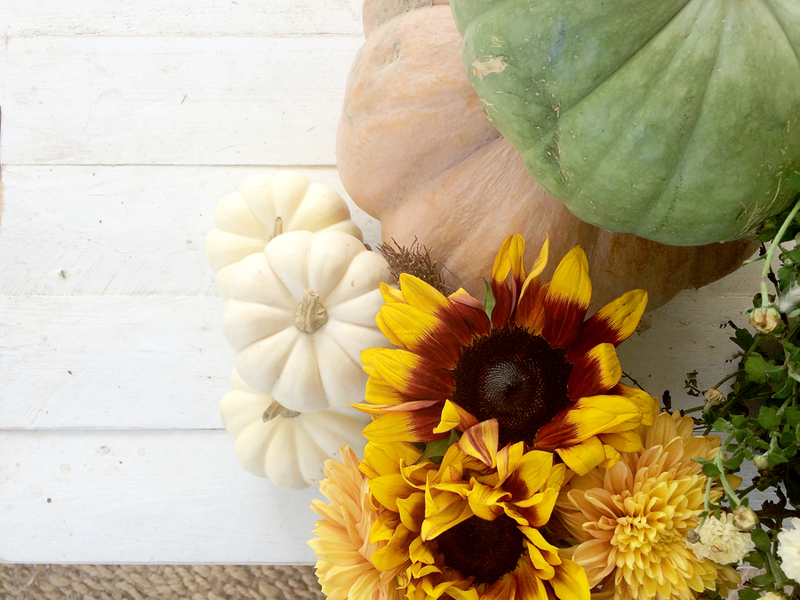 There’s so much more to this season than cute outfits, fall scents and good food, though. One of the best things about this season (or any season) is who you spend it with, and we love spending time with our families!!! So today’s post is all about giving you a little peek into our lives beyond the blog and how we’re celebrating fall with our loved ones this year! Two of my favorite fall activities are cider drinking and pumpkin picking, and what better place to do that than the pumpkin patch? If you have kids, or even if you don’t, this is such a fun day trip! We have a few farms near us here in Kentucky and have tried two so far and loved both! 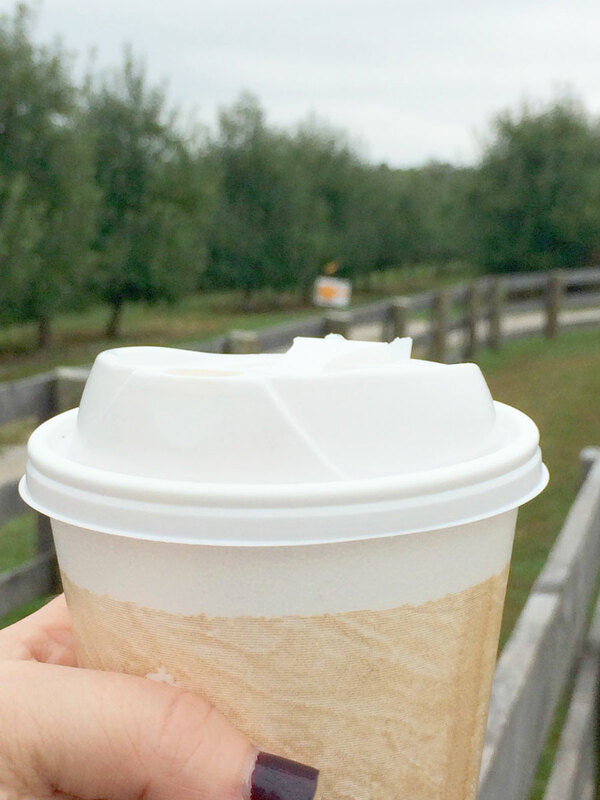 In previous years we’ve gone to Boyd’s Orchard with the entire family, which is a blast, but this year on a whim we decided to head to Evan’s Orchard & Cider Mill. It was a gorgeous fall day. Absolutely jacket weather (which I love! ), but not so chilly that your face hurts from standing in one place. My daughter is two, so when my husband and I saw that there were pony rides, bouncy houses and giant slides we knew she was going to love it! It’s really the first year she’s been able to run around and play with other kids, which was such a joy to watch. Chuck and I just stood back, sipped on cider and took in all of her joyful squeals! 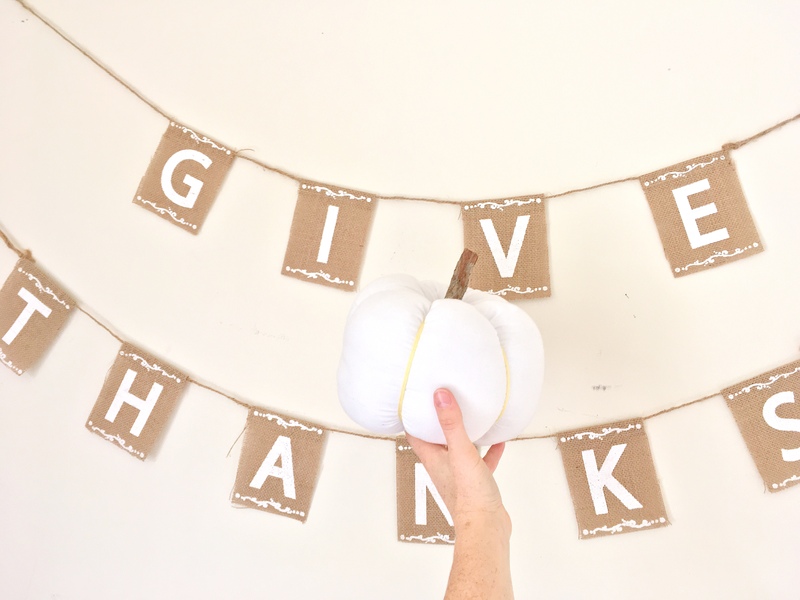 By the time we made it to the farm, I’d already bought no less than 20 pumpkins (most of them mini, in my defense), so we only came away with three cute little white pumpkins, one for each of us, that I used to decorate my floating tables on the patio. That was absolutely cool with Ash because the second she spotted the bouncy house, she was off! 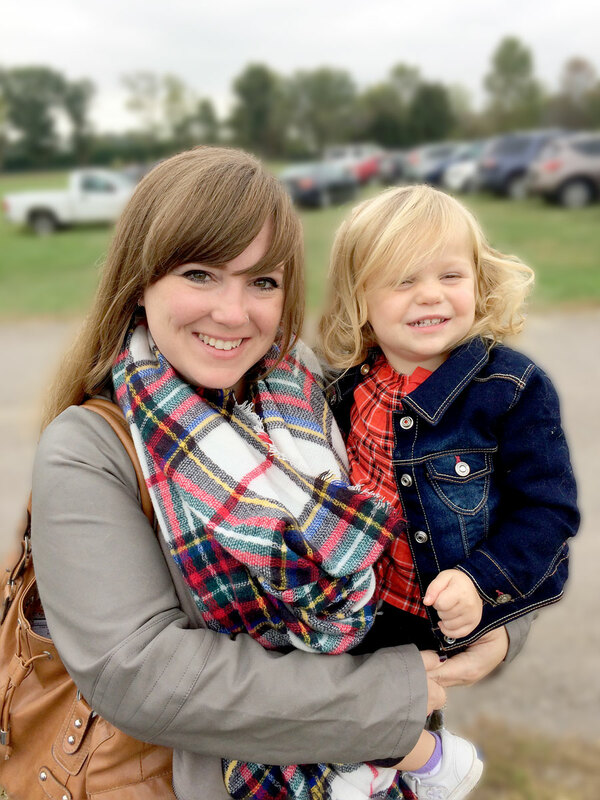 Like I said, it was a perfect fall day, so I was rocking almost all of our fall fashion favorites including a leather purse, jacket and my plaid scarf! We put in a solid four hours out there, listening to a live band, sipping cider, going down the slide repeatedly (it was so much fun!) and of course letting Ash bounce around on the bouncy house. Really, she was more like bouncing twice then falling and cracking up, but she enjoyed herself! If you have the chance to go to a local pumpkin patch, take advantage! They are so festive! The best part is the cider mill attached, though, because you can get apple EVERYTHING. I’m not an apple pie lover (yes, I am an American), but show me the apple cider, apple butter, apple fritters, etc., and I am in! Plus they have fresh pressed apple juice and apple sauce for the kids! The only down side to this fun day? We had to go home which didn’t sit well with the little one, but alas, it was naptime (for all of us). We’ve done the whole pumpkin carving thing in the past, but I have to be honest. Carving pumpkins with a two-year-old can just get downright crazy sometimes. This year, I opted to paint pumpkins instead! There are so many ways you can do this, but I’ve been loving the distressed look with a little bit of glam! Here’s how Ash and I painted our pumpkins, and yes, she really did help! At Target, they have decorative pumpkins in the Halloween section that are, of course, orange, white and black. I was not really feeling the orange theme on the back porch, mainly because I have lots of blues and whites going on back there already and any pops of color come from my red mums. Orange just seemed like overkill. So I bought the six pack of mini pumpkins for $6.00, brought them home and decided to paint them. I also got the pumpkin pictured above on the right at Target (it was originally orange), and stumbled on the speckled pumpkin on the left already painted in this beautiful gray at Target for $3.00. We’re talking less than $12 for decorative pumpkins! I got Ashlyn all set up on the patio with a chalk marker, and she went to town decorating the black pumpkins. While she was coloring on hers, I spray painted the rest of the pumpkins turquoise and gray. I stumbled on some gold spray paint, too, and added a very light layer of gold spray over the dark grays to give it a little glam. Once they dried, we piled all the pumpkins up in this lantern, set out a white tray on the patio table and now we have a festive, handmade centerpiece! How are you decorating your pumpkins? Have a great weekend, friends! That is such a clever idea! I love how they look together with the black and blue. It almost feels nautical. I would keep this in my house year round. I really do adore fall! Every year, I try to make sure I fit in some apple picking, pumpkin picking and festive baking into my busy schedule. It’s worth it! I’m a huge fan of apple cider, donuts, pies and crisp. Pretty much anything you can make with apples. I’ve been using apple butter all month long and am looking forward to roasting some pumpkin seeds tomorrow while carving 🙂 Your painted pumpkins look so elegant and easy. Totally making me want to paint some now. They look so lovely displayed like that! Hope you are having a wonderful autumn so far. I just pinned this! 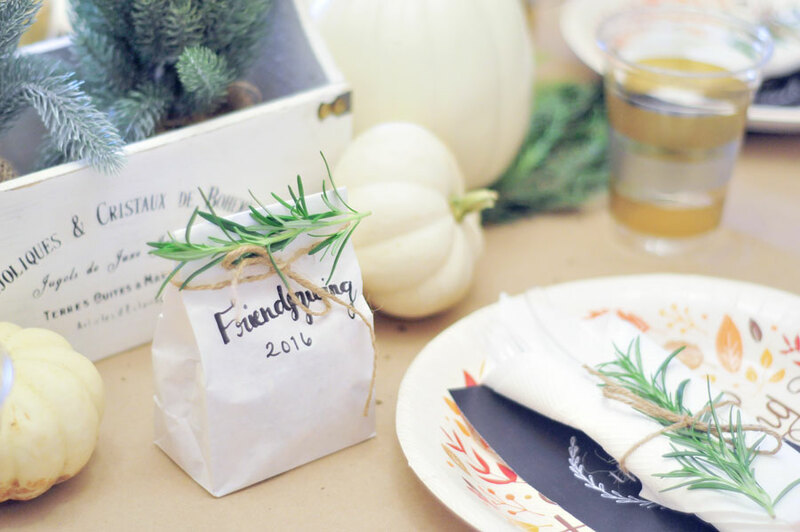 It’s so cute as we transition into Thanksgiving! I love the teal too. Great modern look. What fun activities! I love apple cider and can’t wait to enjoy it this holiday season! We didn’t make it to a pumpkin patch this year 🙁 I’m still getting over it. I definitely don’t decorate my pumpkins nearly as well as you do. This is so pretty and would look just beautiful in my home. I love picking pumpkins and decorating them with the kids. You can’t get any more traditional than that! These are all great ideas! I still have yet to decorate any pumpkins this year! October has been such a crazy month with my health all over the place >.< I know it might be a bit late, but I'd still really like to do some pumpkin carving or painting. Maybe with Halloween over, there might be a sale? I definitely love how your pumpkins turned out! So chic and classy!! I so wish I decorated my pumpkins this year. Yours look amazing! They look so good with your minimilistic interior.